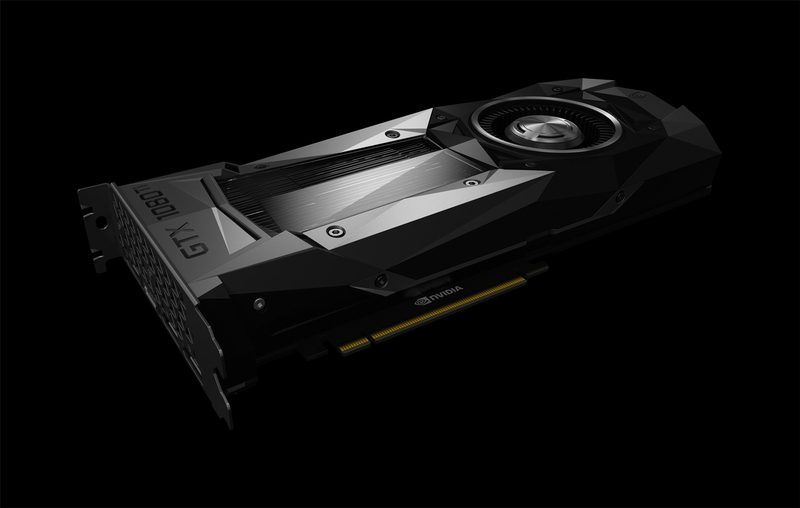 NVIDIA’s upcoming next generation family of GeForce GTX 11 series “Turing” based gaming graphics cards are reportedly driving the company’s foundry partner TSMC to record revenues aided by strong demand from smartphone makers Digitimes reports. This revenue growth is said to take full swing by the fourth quarter of this year, when NVIDIA is expected to have introduced its new family of products and GPU sales is expected to be at its peak thanks to strong demand on PC gaming hardware during the holiday season. This comes after the pureplay foundry’s revenues had been afflicted by a slump in GPU wafer orders in June, due to the declining cryptocurrency market that had fueled strong sales earlier in the year. “TSMC saw its June revenues decline 13% sequentially, dragging down its overall revenues for the second quarter by nearly 6% on quarter to arrive at NT$233.28 billion (US$7.63 billion). Market watchers attributed the revenue drops to a slowdown in orders for mining ASICs from Bitmain and graphics card processors from Nvidia.” Sources told Digitimes. This news also comes after we had witnessed the biggest decline in GPU prices in the quarter, driving graphics card prices of NVIDIA’s and AMD’s line-ups down by up to 18% across the board. The downtrend is expected to continue well into the end of the summer, when NVIDIA’s new GTX 11 series is expected to debut and liven up the market once again after the long inventory drought the AIB channel had been through. At gamescom, by the end of August, is when these new cards will make their debut last we heard with custom cooled and factory overclocked AIB cards said to show up soon after in September. AMD is said to be preparing its own set of announcements later in the summer with new products coming out sometime in the 4th quarter, although those will likely be manufactured at the company’s other foundry partner GlobalFoundries. All-in-all the second half of 2018 is shaping up to be way more interesting and exciting for PC gamers than the first, not just on the GPU side but also on the CPU side with Intel debuting new mainstream 8 core Coffee Lake CPUs and AMD debuting its monstrous second generation 32 core Threadripper. Stay tuned folks, the summer is about to heat up.